#SSLSOPOLOCSP Polo shirt made of ultra lightweight PlayDRY moisture wicking material. Features embroidered team logo on left chest. 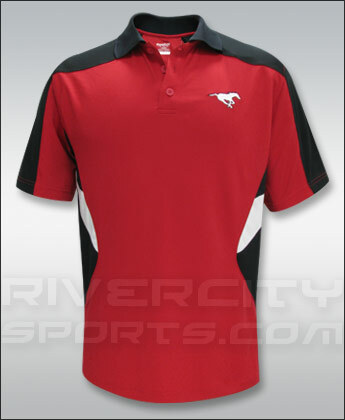 Contrasting color inlets down sides of polo and 3 button placket.